Our aim is to encourage and promote Safe and Healthy Travel so that you can be free to enjoy your travel. Your health and safety is as important to us, which is why we invest our time to discuss your travel plans and provide practical advice, so you have the knowledge to look after your health and safety while you are travelling. We have staff dedicated to travel medicine including specially trained doctors and nurses. They have post-graduate qualifications in travel medicine, ensuring they have a good knowledge in all aspects of healthcare for the traveller. We encourage travellers to contact us early. (Some vaccines need to be given over a 4 week timespan). It is important you read all the downloaded information prior to your travel consultation this will help you make the most of the information supplied. Separate forms need to be completed for each person travelling. Please take some time to ensure you provide us with as much detail as possible in regard to the countries, and places within these countries you intend to visit. Your mode of travel (i.e. plane, train, tramping) and type of accommodation (i.e. hotel, hostel, home) is also important for us to know. A photocopy of your travel itinerary is helpful to include. If your own Doctor or another Health Provider has already been consulted about your impending trip, it is helpful for us to know what they have already done for you. Make sure you complete these forms comprehensively. Please note that there is a charge at this point for the Nurses and Doctors time, regardless whether you are vaccinated or not. 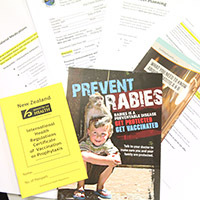 This charge covers the time taken to research and work out your vaccination requirements. Costs for group travel are to be discussed with the travel nurse. 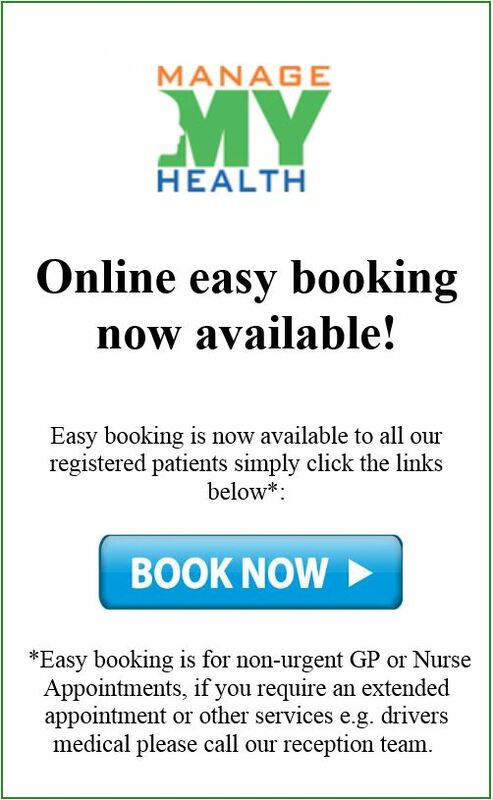 The Travel Nurse and Doctor will then complete your pre travel assessment; this can take up to 5 working days to process. Larger groups and complex itineraries will take longer. Those individuals travelling to an endemic zone for Yellow Fever will require individual consultation with a Yellow Fever Doctor. Once your travel recommendations have been confirmed we will call you to make your one hour travel consultation appointment. 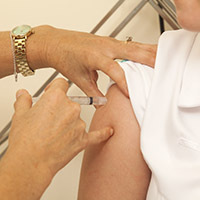 You will be required to remain in the surgery for 30 minutes after the vaccination to enable the Nurse to observe you for any possible reactions. If there is a query or concern regarding your medical history or the vaccinations you require, you may need an appointment to see one of our travel doctors in our practice. A standard consultation charge will be incurred for this. Payment for vaccinations must be made on the day of your last injection as we do not offer any credit facilities for this service. There is a charge once you have submitted your forms to us to be processed, regardless whether you are vaccinated or not.